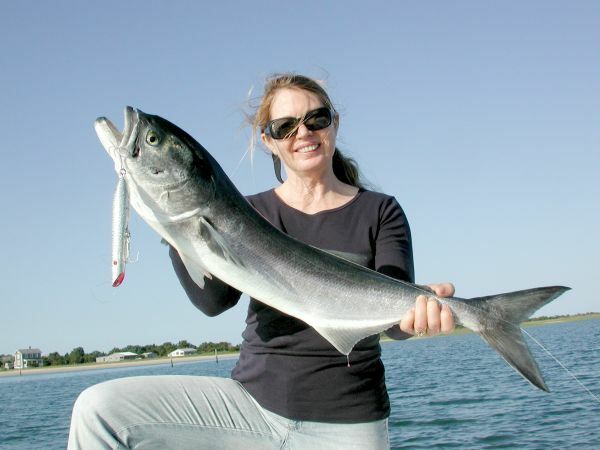 Friday, March 29, 2019: I was relatively serious when I recently wrote that the fading away of our once-famed fall bluefish run might well be due to unnaturally warmer ocean waters, being recorded locally and planetarily. Remember, these temp increases are not so much what we might feel as we dive into the ocean. They are wide-ranging increases. Near-beach temps, like those written on the backs of lifeguard stands, more often than not reflect immediate influences, like wind-based upwelling and downwelling. That’s why water temps just offshore quickly depart from shoreline readings. Back to the bluefish blues, there is emerging data that the heating of coastline waters is occurring more rapidly come springtime. More significantly, the vernal warmup is speeding northward more rapidly than it has in the past. It is proven that the blues are very inclined to follow the edge of the seasonal northward temperature progression, though taking time off to fatten up along the journey, allowing us hookup time – starting soonish. I’ll re-note that should the progression of warming spring water ultimately move further and further north -- nudged northward by planetary warming -- there would likely be too little return time for the blues to backtrack south along the shoreline come fall. Instead, they’d swing back to overwintering grounds by traveling straight south, well off NJ. SPEEDY IMPACTS: There’s no ignoring the fact that fishing has forever been all over the board, dating back to primitive cave paintings depicting Neanderthalish men making obscene finger gestures at schools of nearby fish. However, we can no longer dump cosmic changes on biblical mysteriousness, seeing as the Bible often mentions inexplicably bad – and good -- fishing times. 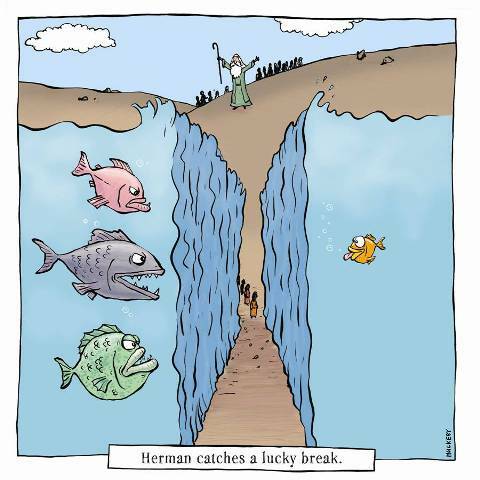 Sidebar: Am I the only one that imagines an Israelite angler taking a minute to fish sideways into the walls of parted Red Sea water – and Moses rushing back to grab him by the collar? Fighting my good fight against bad atmospheric times, I’m offering some spookyish thoughts on why our very own gamefish might quickly show the negative impacts from a man-wounded atmosphere. Despite the “Hallelujahs!” over sustainable fisheries successes, that same sustainability is based on wobbly ecological ground. What we accept as sustainable is based on a damaged-goods reference point. The modern baselines for sustainability are a far-flung cry from the way we once were, going back centuries – long before even the good old days. If we would truly seek to return to the ways we were, virtually every targeted species in the sea would be marked as incalculably over-fished. I’m talking hypothetically, mind you, inserting glimpses at what oceans once held. Those swarming seas days are an unreachable world away. Believe me, I’m not over-playing that baseline inconsistency. Hell, I want myself and commercialites (who feed me) to stay catching. Besides, what are the chances of getting the entire world to back off all fisheries so we can eventually party like it’s 1999 … BC? I simply want to point out that current pre-strained fisheries – even those well within modern sustainability standards -- are far more readily, quickly and obviously impacted by global stressors. 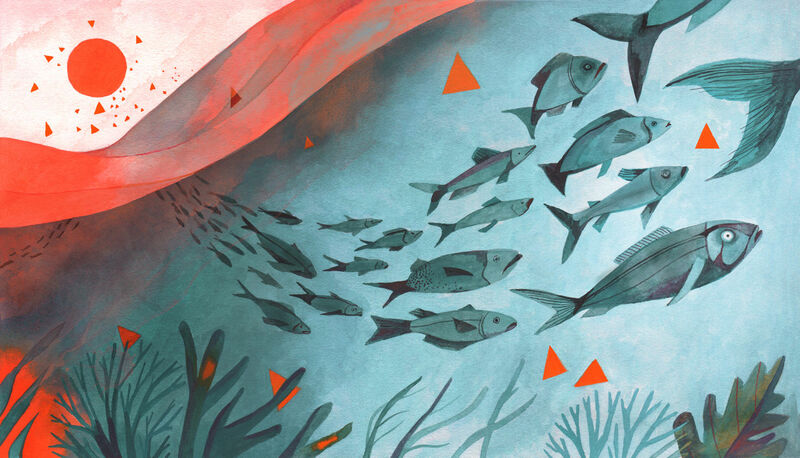 When oceans and seas were loaded to the gills with fishes – as many as nature could handle – environmental crises of even the highest order could be handled due to the vast populations of species. It was a case of great numbers being able to seek out the best escape routes from calamities and such. Not so now. In the face of wholesale sea/sky changes related to warming ocean surfaces and mercurial increases in chemical loads, biomasses of marine creatures will still respond by making primordial survival moves, seeking suitable and survivable surroundings. However, the survival movements will be more obvious, ecologically, due to the reduced populations. Simply put, it won’t take long for survival movements of modern fisheries to become obvious to angling and commercial harvesting, nothing like the long drawn-out showing in days of yore. THE SOUTH WON’T RISE: I must rain on the parade of those who proclaim the possibility of global warming ushering in desirable gamefish now found only down Dixie way. Such thinking is oddly similar to mainlanders welcoming rising oceans so they will then have valuable oceanfront properties. It just won’t come that easily … nor will new southern species arrive in NJ to stay. Biomass shift are only minimally about fish species coming up this way. It instantly comes down to protracted survival hereabouts. A species is only as long-lived as its ability to readily reproduce where it roams. Species indigenous to the southlands have taken thousands of years to perfect spawning success -- by carefully homing in on waters with an ideal chemistry for procreating. It is neigh impossible that our waters will instantly offer such meticulous environmental conditions, both chemically and temperature-wise. There are then killer matters, like pathogens and assorted pollutants that are waters present here, alien to arriving southerners. Sufficed to say, global warming is a killer far more than a benign translocator. Copyright © 2019 Newsday, LLC. A steady drop in the population of spawning-age striped bass is leading fisheries regulators to consider new measures to limit fishing impacts on that vital East Coast species as soon as this fall, state regulators said at a meeting this week. Fishermen were given the floor at a meeting of the civilian Marine Resources Advisory Council in Setauket to suggest and opine on measures to limit so-called discard mortality - essentially the unintended killing of fish that are too small or over the limit of the one fish at 28 inches that anglers are allowed to keep in a season that starts April 15 and runs through Dec. 15. Any new measures would apply to recreational, not commercial, striped bass fishing. Suggestions included everything from banning surf-casting and commercial fishing nets to requiring hooks that limit damage to fish. The measures were alternately greeted by heckles or applause from the standing-room-only crowd of chiefly fishing boat captains and anglers from across Long Island. "The whole problem is dead discards from the recreational fishery," said commercial fisherman John German of Brookhaven, who criticized the "inhumane" practice of catching fish with barbed hooks. "You eliminate that you'd be in fine shape." "We killed as many fish as we landed last year," said DEC marine bureau chief Jim Gilmore. While noting stock assessments were preliminary, he said they were concerning enough that measures could be instituted by the fall, when a mass southward migration of stripers takes place along the East Coast. Gilmore said the preliminary assessments for striped bass indicate that the species is overfished but stressed that conditions are not as bad as the 1980s when population declines led to a moratorium on taking stripers along the East Coast. Among the measures proposed were improved science and better assessments for population sizes. One veteran fishermen took issue with the current assessments, noting "miles" of stripers he's seen at sea. Others suggested populations were impacted by growing seal populations and pollution that are shifting striper migrations farther from land, and beyond the count of survey boats. Gilmore said reducing discard mortality through education about fish handling and less damaging fishing gear would be better than shorter seasons or increasing the size of keeper fish, both of which were offered up at the meeting but could take a year to study and implement. DEC is planning to hire a staffer to increase education and outreach, he said. Most at the meeting found consensus around plans to institute coastwide recreational fishing regulations for striped bass, rather than the often-disparate state-based rules that now prevail and often leave New York anglers at a disadvantage. "We should do everything we can" to manage striped bass from a single coastwide set of rules given that it's a "coastwide fish," said Joe Tangel, a charterboat captain from East Moriches, who heads an association of for-hire fishing boat captains. While he didn't dispute assessments for striper populations, he argued boat captains work hard to limit injury to fish they don't keep. "We're not seeing that kind of mortality" shown in the assessments, he said. Most agreed barbed and treble hooks can cause undue damage to the fish, as can the practice of landing fish by dragging them across the sand. One hotly debated suggestion was the notion of banning commercial nets for the capture of striped bass, an idea that appeared to be influenced by efforts to persuade state legislators to draft a bill that would ban the use of long gill nets to encircle fish on beaches and haul them onto shore, similar to haul seining, which was banned in 1990. While some recreational anglers supported the net ban, most commercial fishermen opposed it. Gilmore said tentative rules for the striper season could be drawn up as soon as April 30, and shorter-term measures could be instituted as early as August, after public comment. "There will be plenty of time for the fishing community to look at these options," he said. 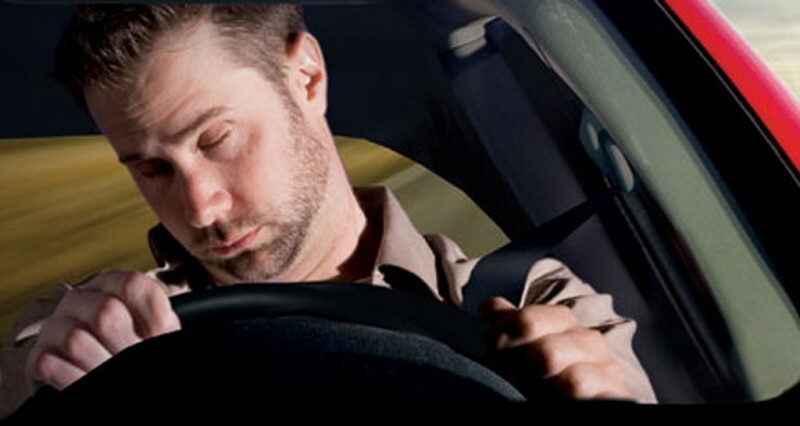 This coming Monday the state will commence with a distracted driving crackdown, egging on certain towns via a $1M grant. Remaining permits on sale at agents and online beginning 10am Monday. Some areas and periods have only a limited number of permits left - see the Availability Chart to check. Questions or need assistance? Call 908-637-4125 ext 0. Season opens April 22 - BE READY FOR A GREAT SEASON! When your big shark gets eaten by a BIGGER shark! The remaining head and body in this photo is estimated at around 220 lbs! Below is the only photo of the unopened tomb entrance to King Tutankhamen's grave. Breaking through the sealed door, Carter found a passageway filled with stone and rubble. Clearing this passageway revealed another sealed door marked with the royal impressions of Tutankhamun. Carter was sure he had found the king's tomb, but he was afraid it may have been pillaged - its contents removed. On November 26th Carter, with Lord Carnarvon at his side, started to break through this second sealed door. It was, as Carter described, "the day of days, the most wonderful that I have ever lived through." The Conserve Wildlife Foundation of NJ is inviting high school students to submit an original social media campaign showing why it is important to protect wildlife in New Jersey. The contest gives students the chance to win scholarships and other prize along with the opportunity to showcase their talent, creativity, and love of nature. The contest helps to develop students’ experience in STEAM (Science, Technology, Engineering, Art and Mathematics) and their project management skills. Rusty Mathis shared a post to the group: New Jersey Decoy Collectors' Association. Yesterday it was announced that NOAA Fisheries, the Bureau of Ocean Energy Management (BOEM), and the Responsible Offshore Development Alliance (RODA) have come together to sign a 10-year Memorandum of Understanding on fisheries and offshore wind coordination. According to NOAA, the MOU brings "local and regional fishing interests together with federal regulators to collaborate on the science and process of offshore wind energy development on the Atlantic Outer Continental Shelf." "With wind energy developing in the New England/ Mid-Atlantic region, this collaboration comes at a crucial time," said Chris Oliver, assistant administrator for NOAA Fisheries. "This MOU will help achieve NOAA Fisheries' strategic national goal of maximizing fishing opportunities while supporting resource development." The fishing industry has been expressing concerns over the development of offshore wind. However, according to RODA executive director Annie Hawkins, the MOU will "pave a way forward for fishing communities to give meaningful input to federal regulators in determining the future of our ocean resource." The goal is to develop collaborative regional research, as well as a monitoring program, which will lead to "scientifically sound decisions." Spring marks the launch of our oyster restoration season—we need your gift NOW to make a difference. Save the Oyster, Save the Bay! Double Bar Sea Bream is the name of this beautiful fish, really impressed by his mouth full of teeth able to crash everything he need to eat!. Maine's lobster business is starting a new push to try to get the state's most coveted seafood item to corners of the country that don't get a chance to crack open a lobster tail as often as New Englanders. The annual lobster catch has been high for several years in Maine, and it increased by nearly 10 percent from 2017 to 2018. That leaves the industry in a position to try to find new audiences for lobster in an era when exporting the seafood to many foreign countries is difficult because of tariffs. Lobstermen in Maine pay a fee to support the Maine Lobster Marketing Collaborative, which collects about $2 million per year to promote the state's lobster brand. The focus this year will be on targeting distributors to move more live and processed lobster, members of the collaborative said. The collaborative hopes "turning up the heat" on distributors and wholesalers will help grow the domestic market for lobster, said Luke Holden, founder and chief executive officer of Luke's Lobster of Saco, Maine, and a member of the collaborative's advisory board. "By spending more time on the distributor's network, we should be able to make it more accessible," Holden said. "If there's 100 people in the room and 20 people know, the goal is to make sure 100 people know." 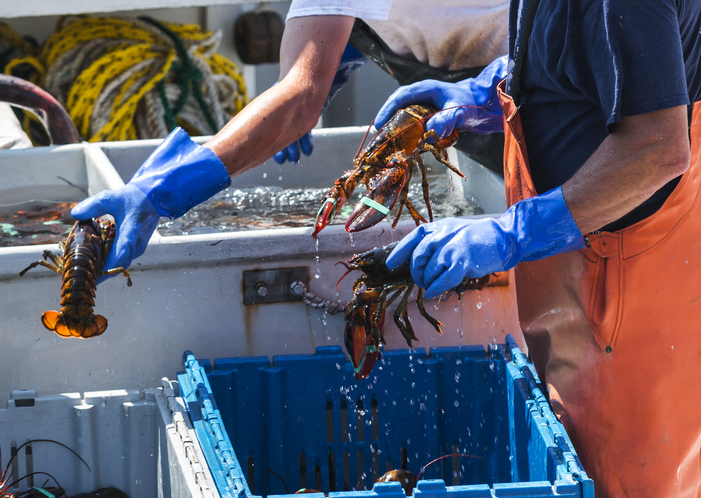 Maine lobstermen, who typically account for about four-fifths of the nation's lobster haul, brought nearly 120 million pounds of the crustaceans to the docks in 2018. That's more than twice the total from 15 years earlier. However, the industry is navigating choppy waters, as exports to China are down due to trade hostilities with President Donald Trump's administration. It's also difficult for the U.S. lobster industry to compete for European exports with Canada because of a favorable trade deal between Canada and the European Union. Canadian fishermen harvest the same species of lobster. The collaborative is billing its effort to create more domestic interest in lobster as spreading "the story of Maine's signature crustacean to more audiences around the country," it said in a statement. Collaborative interim executive director Marianne LaCroix said the next step is to educate distributors about what Maine lobster products are available, and find out if those products might be a hit far from Maine's rocky coast. "In the past, we've been focusing on live lobster, we've been looking at the Maine coast and the major metro markets," she said. "Looking at the value added market, that opens up more remote markets and more far flung markets."